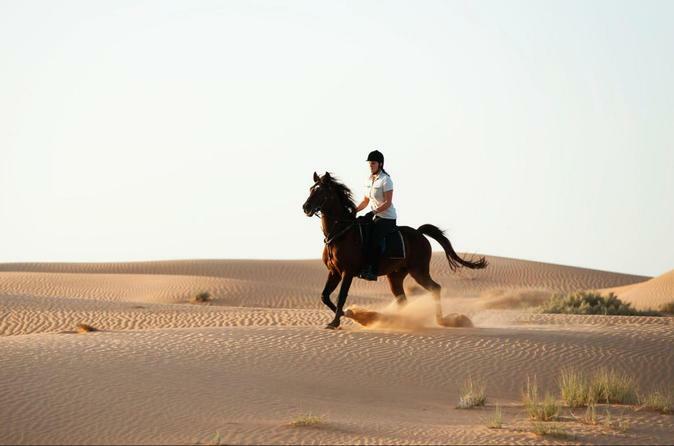 The endless desert is the best fun when you get to ride over the golden sand with your very own desert safari Dubai expert. Don’t miss taking selfies with the endless desert in the background as you make your way to the camp. 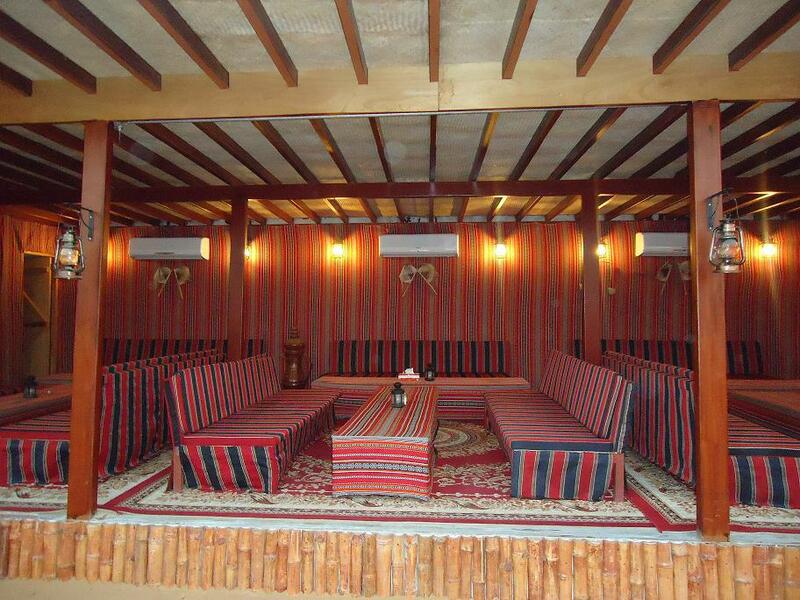 Here you can enjoy the flavorful Arabic Gahva and dates with unlimited soft drinks to quench your thirst. Entertainment is a must have in Dubai, hence the enchanting belly dance to add a charm to the romantic evening. Most guests enjoy being dressed in traditional attire and having a henna tattoo for those souvenir clicks. 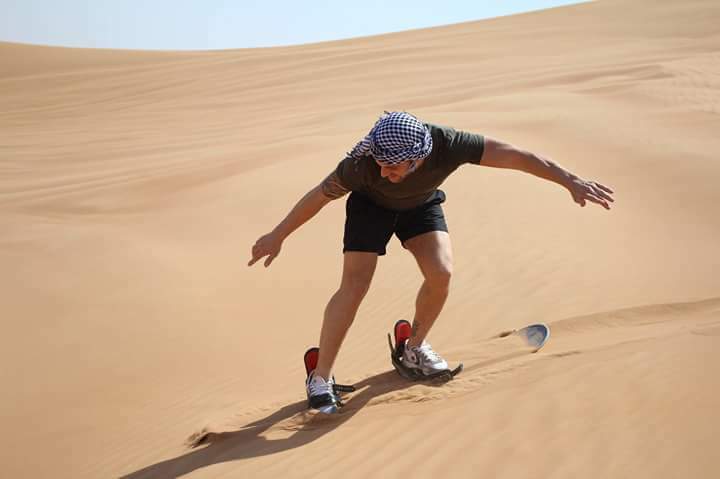 Contact Us for Desert Safari in Dubai today to schedule the most exciting part of your visit. Our friendly representatives are available to assist you. 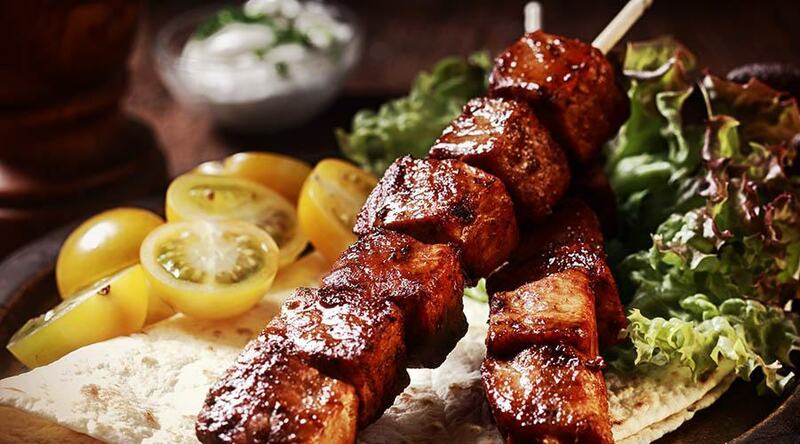 We do pick up services from your doorstep at most locations within Sharjha & Dubai. We begin with a commute to the paid quad bike ride location for a firsthand experience of driving in the desert. 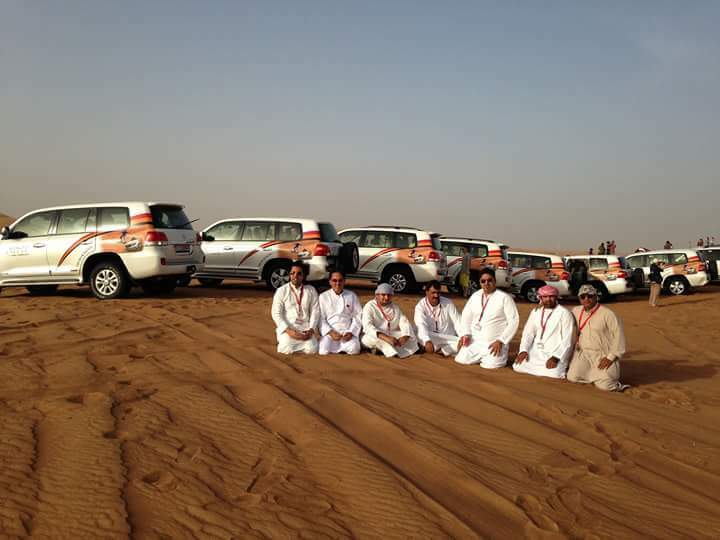 4x4 vehicles then enter the desert as a convoy for the most exciting dune bashing session. 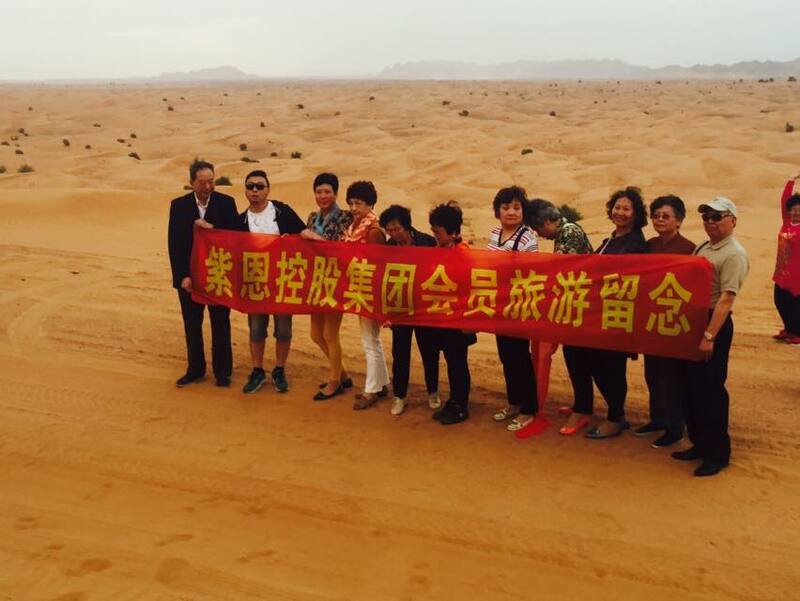 Photo opportunities with the endless desert in the background are a part of this excursion. Sand Boarding, Camel Riding, Delicious Cocktails, Live Barbeque and much more await you at the camp. The Desert Safari expert would then await to take you back to the pickup location.